The Crestview Mutual Water Company Shareholder Website is maintained by shareholders, to provide updates and information of interest to shareholders on the activities of Crestview Mutual Water Company. "It's your company, It's your water"
In 2014, the Crestview Board of Directors changed your Tier-1 water allocation from a yearly allocation to a monthly allocation of water shares. Any unused monthly allocation of your Tier 1 water shares is forfeited and reverts back to Crestview. 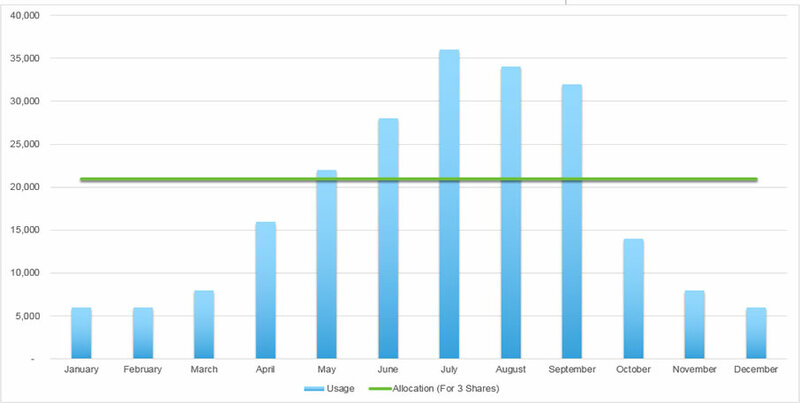 In high usage months (summer), shareholders may be pushed into more expensive Tier 2 and Tier 3 rates. 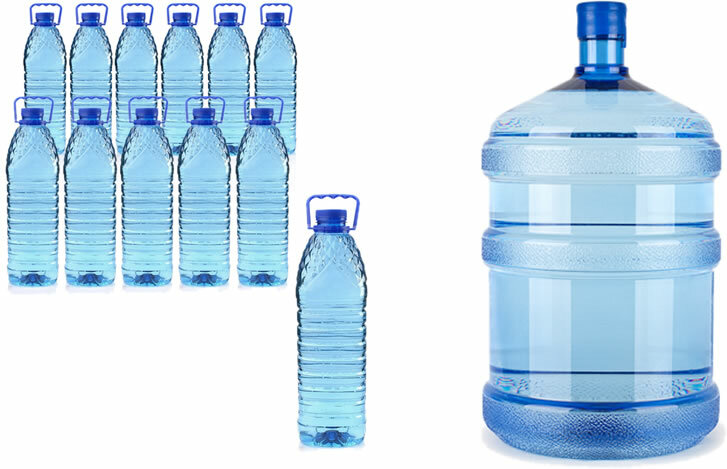 How Would You Like To Get Your Tier-1 Water Allocation? The hotter, high usage months may put shareholders into Tier-2 and Tier-3 penalty rates under the new monthly allocation program.